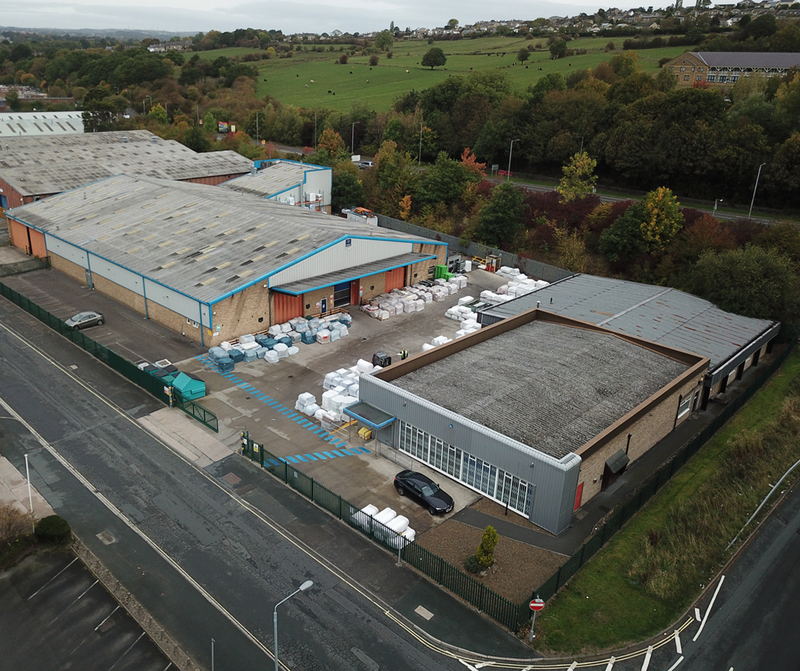 Project House is a showroom and distribution/industrial unit situated on Armytage Road Industrial Estate. 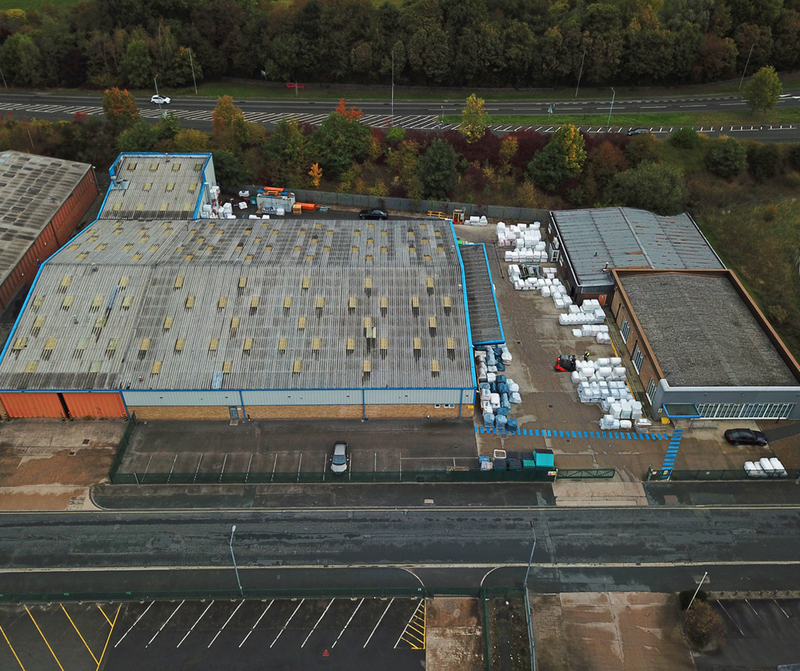 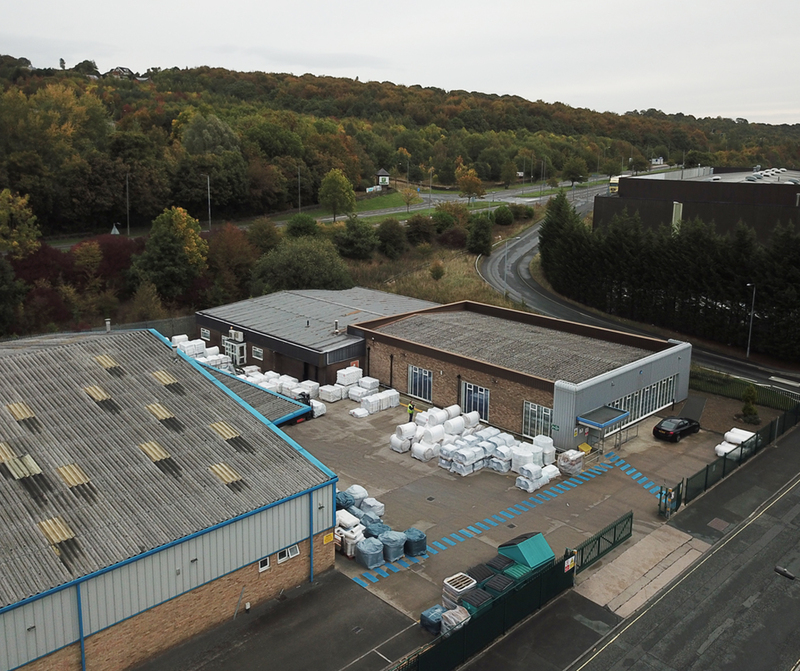 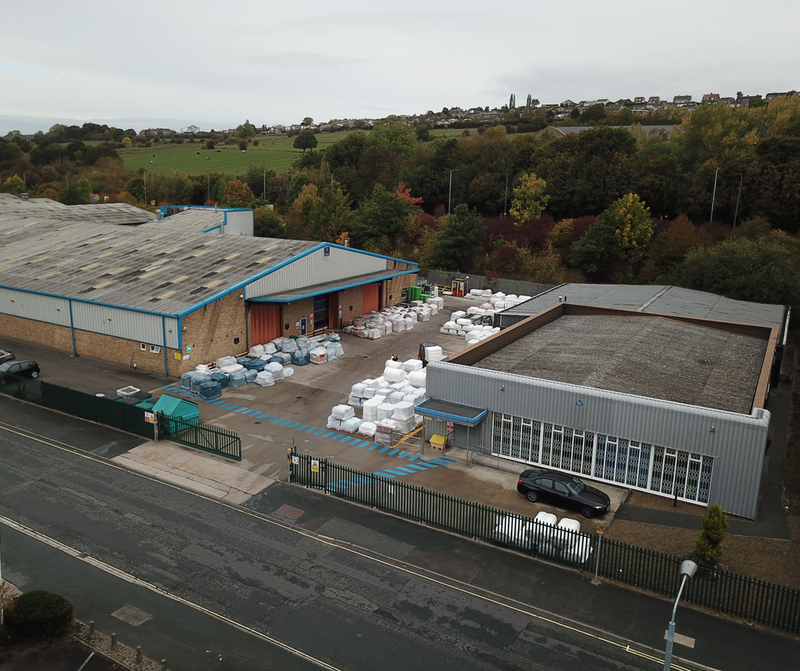 Project House is a showroom and distribution/industrial unit situated on Armytage Road Industrial Estate, approximately 1/3 mile from Junction 25 of the M62 motorway and ¾ mile from Brighouse Town Centre. 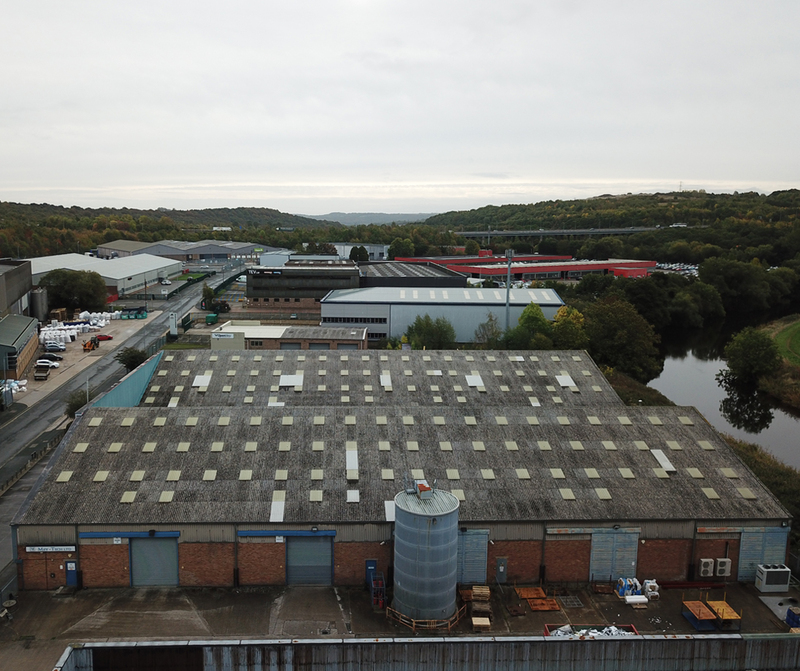 The property benefits from a large self contained yard/parking area and good quality office accommodation.